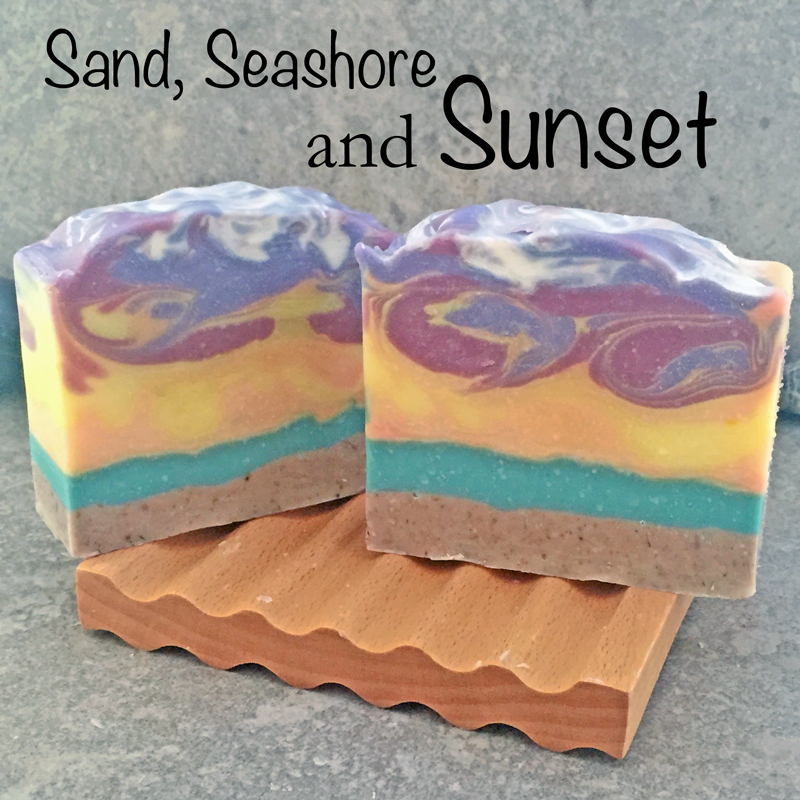 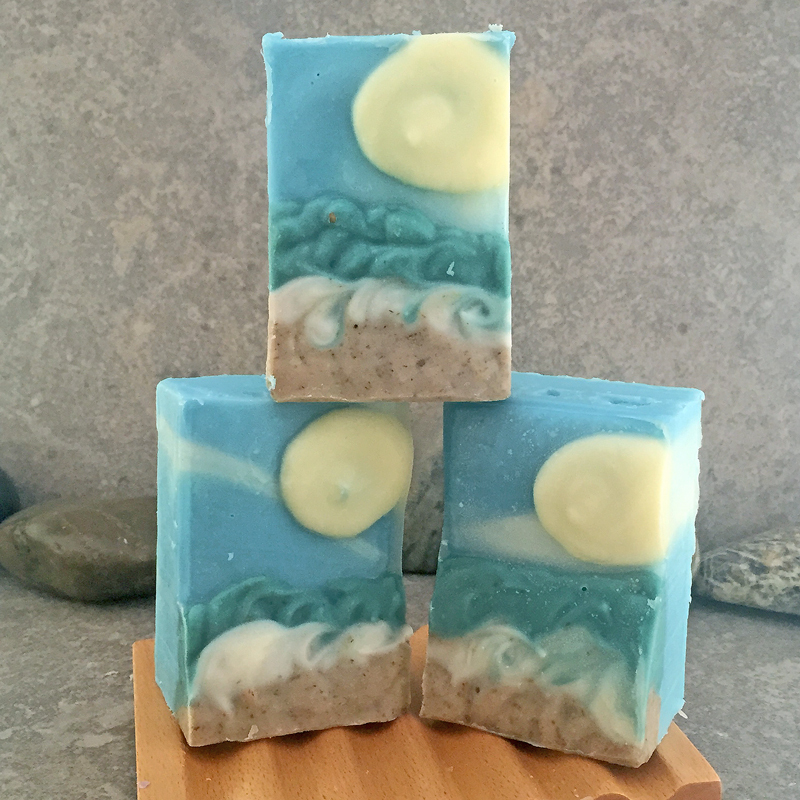 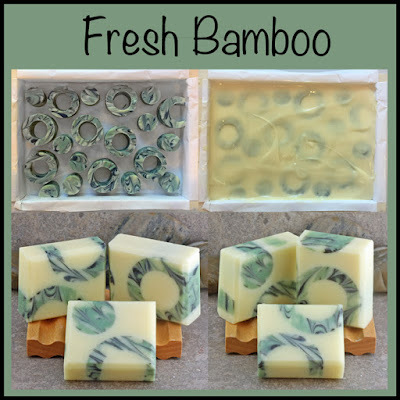 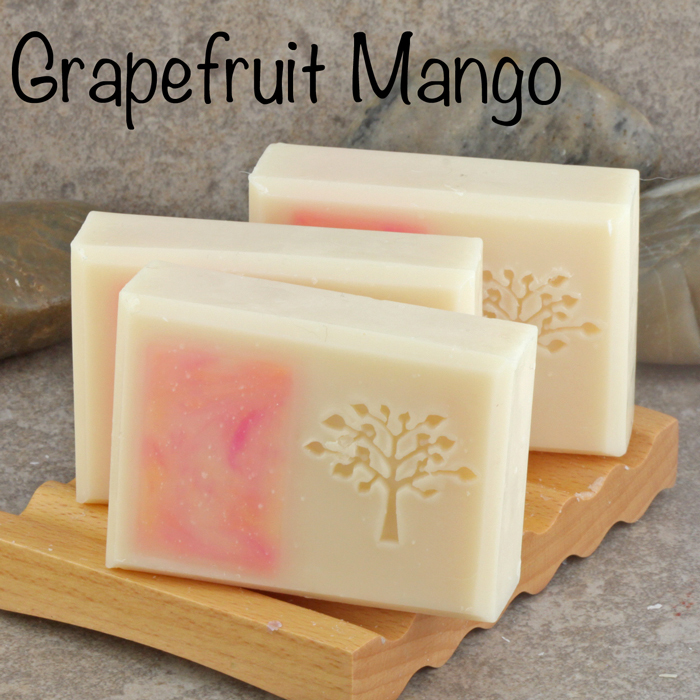 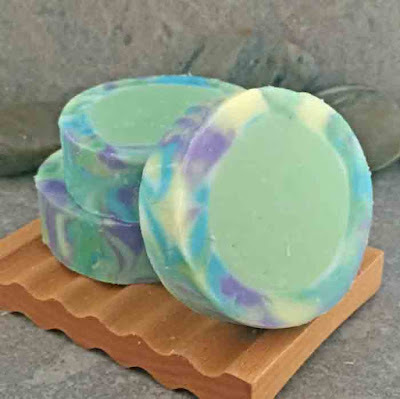 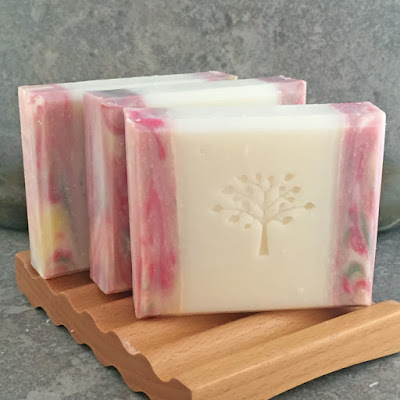 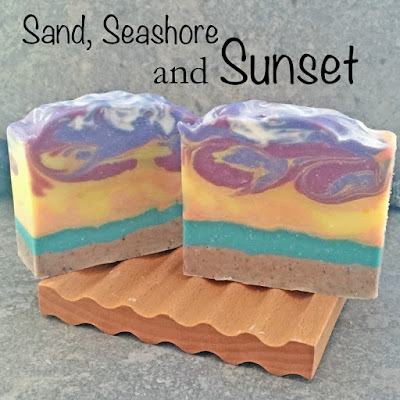 Alaiyna B. Bath and Body: Back to my first love - creating decorative artisan cold process soaps. 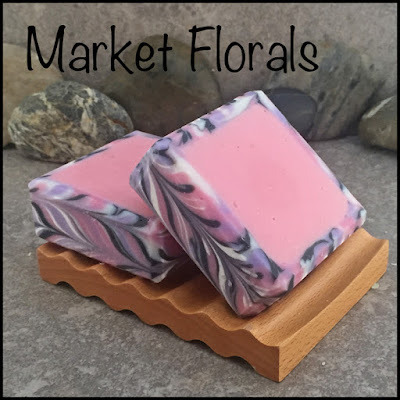 Back to my first love - creating decorative artisan cold process soaps. 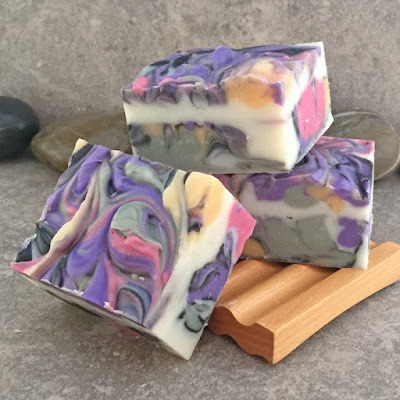 After spending several months formulating and standardizing some new products (liquid shampoos, liquid body wash) I was finally able to get back to my my first love - creating artisan cold process soap. Soap cleans, soap can be gentle or harsh but soap can also be beautiful - and I love creating beautiful and artistic soap. The artistic design is the icing on the cake, the finishing touch to a useful product and what sets it apart from.... well... just soap. Here are some new designs that have either been recently listed for sale or are still curing to be available in a few weeks. Functional, yet beautiful - what is not to love about that?